Only Fools and Horses is Britain’s most popular comedy series - ever. 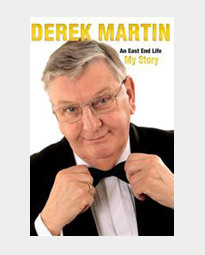 The hilarious exploits of wheeler-dealer Del Boy Trotter and his dopey brother Rodney left delighted audiences in stitches. 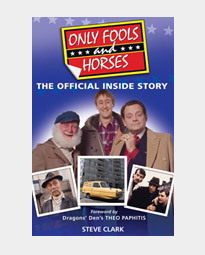 Now you can test your knowledge of the legendary sitcom in The Official Only Fools and Horses Quiz Book, which is packed with more than 1,000 brain-teasers about the show. 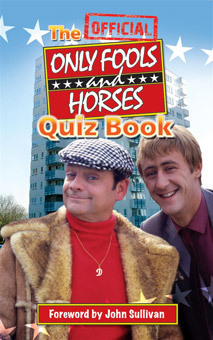 The Official Only Fools and Horses Quiz Book will entertain the whole family and remind them of all those classic comedy scenes. 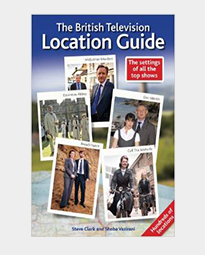 PLUS there’s an episode guide and an exclusive foreword by the show’s creator and writer John Sullivan, who reveals some of the mystery behind the much-loved series and just how he came up with some of television’s most memorable moments.